Affix Windows offers uPVC patio doors in Sidcup, Blackfen, Dartford, Bexleyheath, Welling, Bromley, Chislehurst, Kent and surrounding London areas. Our beautiful patio doors are precision engineered for quality and performance. The stunning, vast panes of glass will allow maximum natural light into your home, and the ease of operation will provide you with effortless access to the outdoors. Our uPVC patio doors in Kent are fitted with state of the art locking mechanisms from Ultion. The innovative Ultion locking systems offer superior protection against intruders and are renowned for their incredible quality and durability. You can rely on our double glazed doors for ultimate security. Affix Windows’ sliding patio doors are precision engineered to be the perfect fit for your home. Everything is tailored to your specifications. We offer a vast choice of colours and natural looking finishes and a variety of hardware for your door. Our uPVC patio doors can be configured to make them practical as well as beautiful. Our designers will help you to create the perfect sliding doors to complement your home and reflect your individual style. Patio doors remain as popular as ever throughout Sidcup, Dartford, Kent & London. They are a spectacular addition to any property and will help you create a stylish and seamless entrance to the outdoors. You will be able to enjoy exceptional views of your garden and beyond, along with an influx of natural light which will enhance your living space. These stunning doors come with a number of options to create a practical as well as beautiful entrance to your patio. They have a smooth gliding system and a number of threshold options for complete accessibility and ease of use. Our impressive patio doors will open up your home, giving it a wonderfully spacious feeling. Our double glazed patio doors are a superb choice for homeowners who want an eco-friendly upgrade to their property. 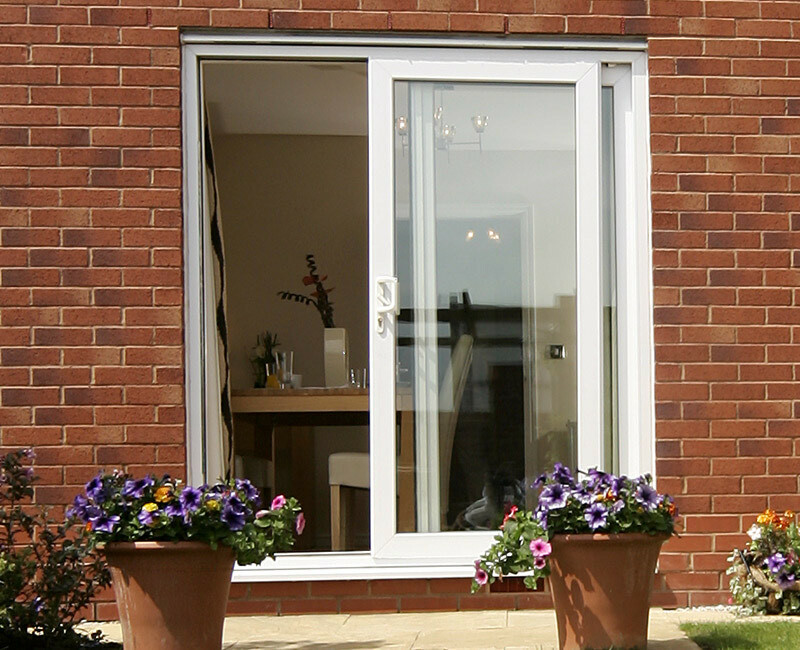 The uPVC patio doors we offer are chosen specifically because they are entirely sustainable. In addition to this, our sliding doors are highly energy efficient which in turn will provide results in lowering your carbon footprint and reduce emissions from your home. This means that when you choose your sliding doors in Sidcup from Affix, you can be confident that you are doing your utmost to care for the environment. Working with Duraflex, we can supply uPVC sliding patio doors in Sidcup and surrounding ares that are leading in innovation and technology. Superior Thermal Performance – Our doors are designed to protect your home from the cold while retaining heat to ensure maximum thermal performance. Incredible Security – The reinforced profiles are able to withstand even the most determined potential intruders, keeping your Dartford home and family safe and secure. Outstanding Durability – Our Duraflex uPVC sliding doors are built to last, offering many years of superb performance with only the bare minimum of maintenance ever required. Innovative Technology – The latest developments in double glazing are utilised to ensure our products achieve the very best style and performance possible. Affix Windows offer expert double glazing installations, giving you confidence in the quality of work we do and the fantastic products in our range. Our doors are truly exceptional, giving you the very best quality possible and as installers, we are registered with FENSA and Which? trusted traders, so you can guarantee the service and the quality you deserve. 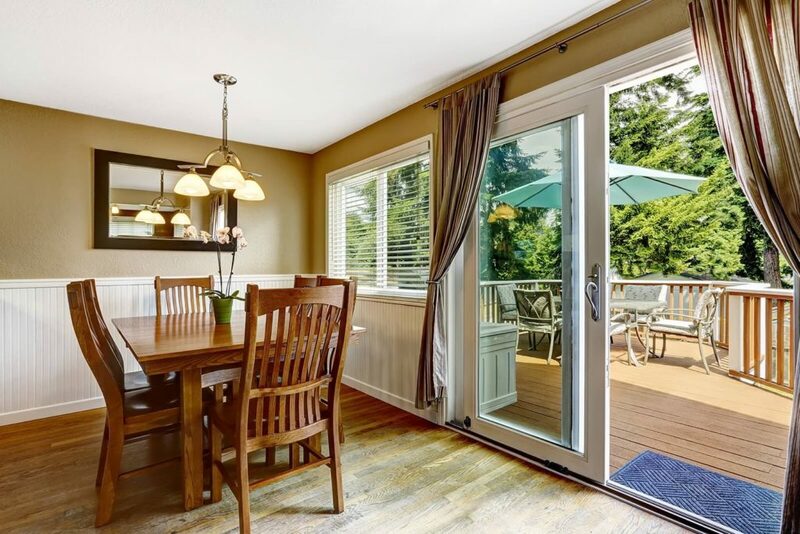 At Affix, we are home improvements experts, and we have many years of experience as well as qualifications to draw upon for your patio door installations. Every member of our team is highly trained and passionate about the work they do, achieving perfection for all of our clients. Our uPVC patio doors prices in Sidcup, Dartford, Welling and Kent are superb – giving our customers a combination of value and quality. These affordable home improvements will transform your home in many ways, as well as offering you ultimate access to the outdoors. 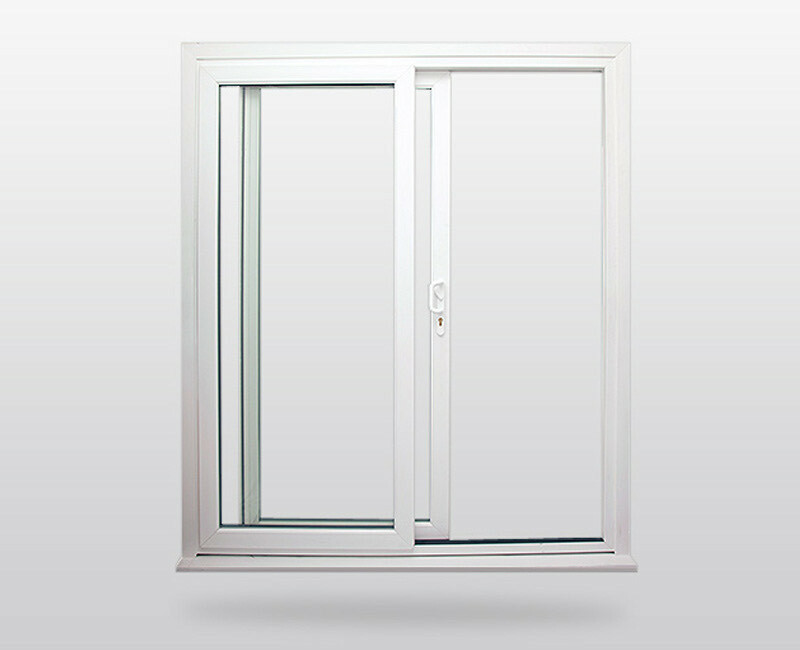 Take a look at our fantastic uPVC patio door prices with our online quoting engine. Simply enter your specifications and our system will provide you with a tailored guide price. You can also contact us and we will be more than happy to help, offering expert advice and guidance to ensure you achieve the home improvements you want for your property in Kent and London.